Domaine Alain Chabanon, Languedoc cru. 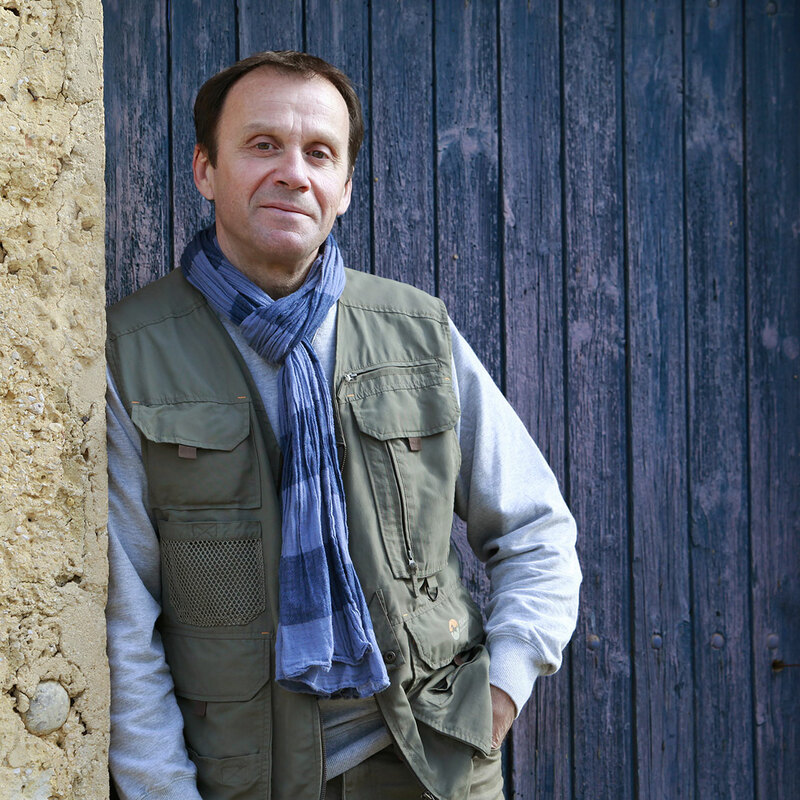 A lover of wine growing and passionate about winemaking, Alain Chabanon has been the owner-winemaker on his domaine near Montpeyroux since 1992. His credo: capture the delicate alchemy of Nature in order to produce extraordinary wines. Thus, each of his wines is a personal composition created with finesse and elegance. Alain has always been committed to sustainable development and is determined to produce biodynamic wines that are as close to Nature as they possibly can be. Because he intervenes as little as possible in the wine growing and winemaking processes, his wines are able to reveal their inner truth. His fine wines are now served, paired with the most sophisticated of dishes, in numerous Michelin-starred restaurants around the world. Alain Chabanon’s obsession with excellence in winemaking is perfectly illustrated in this new wine named CHABAWINE. Alain Chabanon’s uncompromising quality at an affordable price. All the ingredients associated with the quality and reputation of “vigneron” wines can be found in this wine created by Alain Chabanon. His wines are so appreciated around the world that Domaine Alain Chabanon cannot keep up with the demand. Faced with this shortage, the vigneron decided to create CHABAWINE. 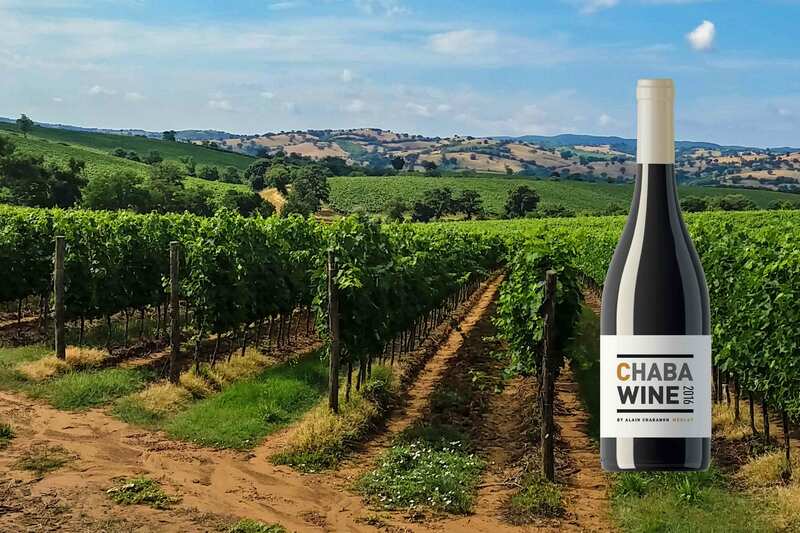 CHABAWINE is a wine made from the finest organic grapes in the Languedoc-Roussillon Region, meticulously selected by Alain Chabanon. The CHABAWINE range allows everyone to enjoy some of the fruit of Alain Chabanon’s “savoir-faire”. CHABAWINE is therefore a wine made from the best organic grapes in the Languedoc-Roussillon Region, scrupulously selected by Alain Chabanon. 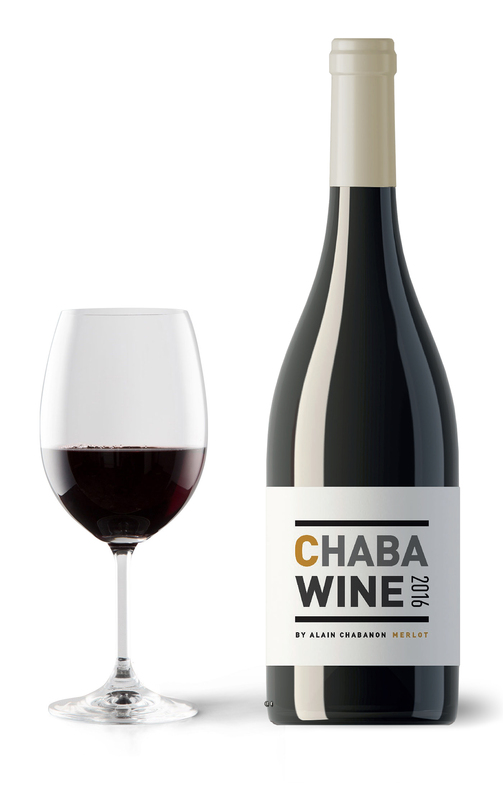 The CHABAWINE range allows everyone to benefit from the ‘savoir-faire’ of Alain Chabanon. To find out more about ordering Chabawine vintages, contact us directly on the website using the contact form or by email at contact@winesandbrands.com.